You are here: Home / Business Loans / Government Small Business Loans: Are You Eligible To Apply For Them? Government Small Business Loans: Are You Eligible To Apply For Them? Whether you have just started a small business, or are a well-established one, there will always be a need for funds. It could either be to meet working capital requirements, upgrade technology, hire new staff or simply to meet sudden upsurges in demand. The best way to fulfil such funding requirements is to opt for a small business loan. 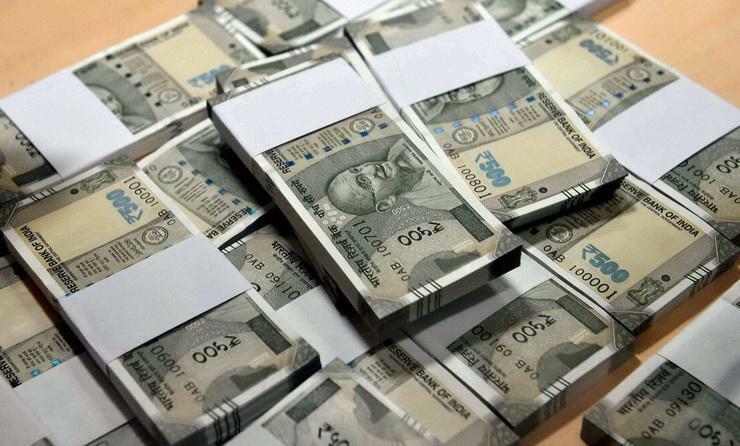 While a small business owner could always approach banks (for secured loans) or NBFCs and such other institutions (for unsecured loans), he/she also has the choice to opt for government small business loans. There are many financial aids provided by the government for small businesses by way of loans through different institutions. The government has also set up some special organisations and schemes for the primary purpose of helping out small businesses. Before looking at the government small business loans, it is important to know what construes a small business. Though colloquially referred to as a small business, technically, the organisation can be a micro, small or medium-sized enterprise. Known as MSME, this is a sector that is defined by the quantum of funds invested in plant and machinery or in equipment directly or indirectly related to rendering services. 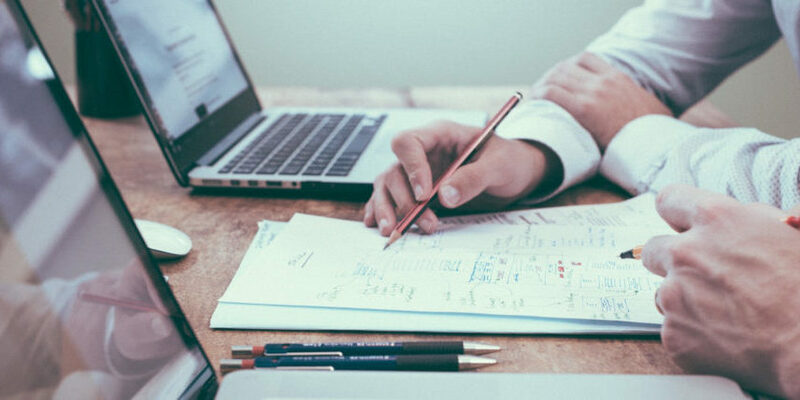 Let’s take a look at the financial schemes offered by the Government for MSMEs along with what would be needed to be eligible to apply for them. Here are some of the government small business loans offered under various initiatives devised by the Government of India. The first and foremost criterion is that the applicant should be a micro, small or a medium enterprise according to the definition given by the Ministry of MSME. This is based on the investment in fixed assets, and the firms are classified as follows. Once the primary criteria of being an MSME is satisfied, the enterprise has to fulfil certain conditions which vary from scheme to scheme. Working capital finance – Funding for ensuring that there is no liquidity issue in the short-run. This can be availed by way of letter of credit (LoC) also. Term finance – Such loans are extended for the purchase of a particular asset (such as a plant or equipment) which is essential for the business to operate. There are 27 public sector banks that have 2032 branches especially for tending to MSMEs. So it is quite plausible that your nearest public sector bank can have ready-made schemes for you at this very moment. Bank of Baroda’s Small and Medium Enterprise Pack and Small Business Borrowers is a classic example of these. There are more than 50 start-up schemes offered by various institutions under the umbrella of Startup India, which is part of the Department of Industrial Policy and Promotion under the Ministry of Commerce and Industry. The eligibility criteria depend on the industry in which your business operates. For example, there are schemes that are applicable only to the IT sector or agriculture industry. There are also certain schemes that are agnostic to the sector of operation and are applicable across industries. The benefits under each scheme can be in terms of direct financial assistance or indirect financial assistance such as tax benefits. As previously mentioned, the eligibility for a particular start-up scheme depends on the industry in which the company operates. 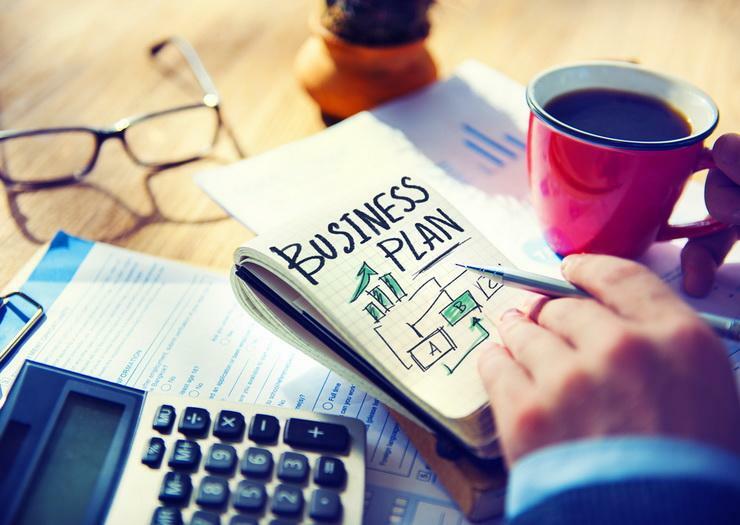 However, other factors such as the caste and gender of the entrepreneur can also play a role in deciding the number of benefits given to a start-up. Additionally, there’s the MUDRA scheme providing loans up to 10 lakh to the non-corporate, non-farm small/micro enterprises. These loans are given by Commercial Banks, RRBs, Small Finance Banks, Cooperative Banks, MFIs and NBFCs. MUDRA has created three products namely ‘Shishu’, ‘Kishore’ and ‘Tarun’ to signify the stage of growth/development and funding needs of the beneficiary micro-unit/entrepreneur and also provide a reference point for the next phase of graduation/growth. To know more, refer to the article here. Also Read: How To Create Your Business Website Easily By YOURSELF? The current government has taken many steps to make it easier for small businesses to flourish. The ‘Make in India’ campaign is seen as a success by many and the World Bank has promoted India by 30 points to the 100th place in the Ease of Doing Business (November 2017) in just one year. This is very promising for entrepreneurs, especially small businesses. It is up to each business and the person behind the business to capitalise on the opportunities for growth and expansion. 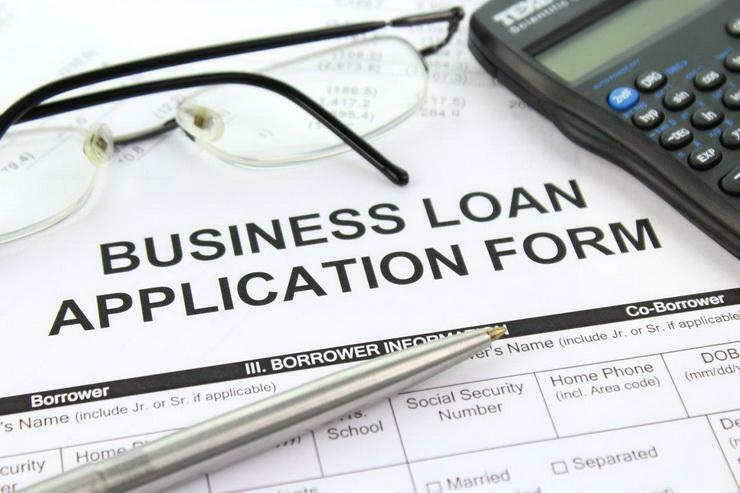 While it is great to consider government small business loans when looking for funding, it is possible that a small business owner might need a loan urgently – he/she may or may not be able to acquire one as quickly from the alternatives offered under the government schemes, owing to reasons like delay in vetting documents, or the application being rejected for certain reasons. In such situations, a small business owner could turn to institutions like Gromor Finance, that offer quick, unsecured business loans… in less than 3 days! Get Unsecured Small Business Loans From Gromor Finance In Less Than 3 Days! Visit gromor.in and fill up a simple online application form. Scan and upload all the essential documents online. Gromor’s compliance and security measures keeps all your information safe! Obtain instant approvals, thanks to Gromor’s automated evaluation process! The loan amount is disbursed once the approvals are received. If you are looking for quicker alternatives to government small business loans, get in touch with Gromor today!